Kayla and Matt are having an exciting wedding on New Year's Eve! 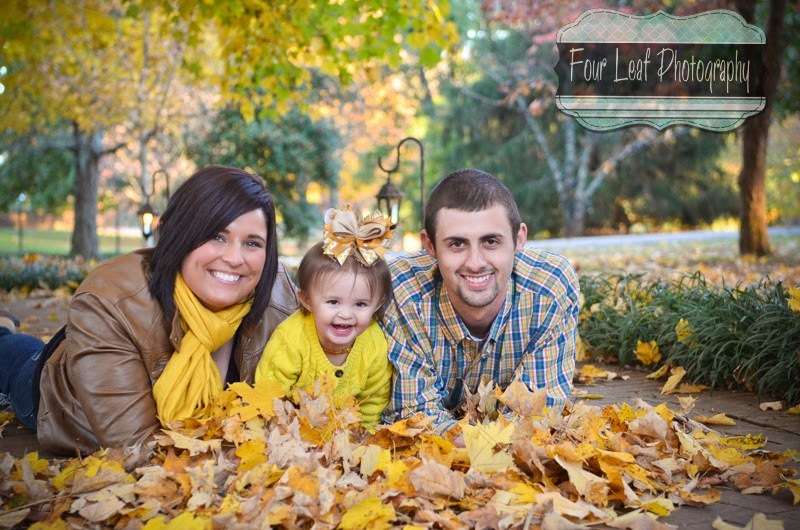 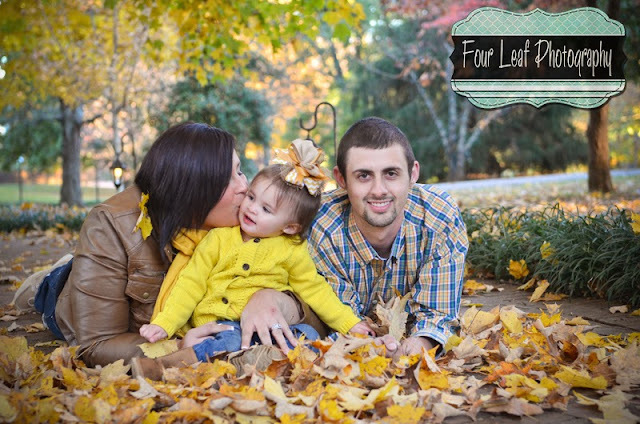 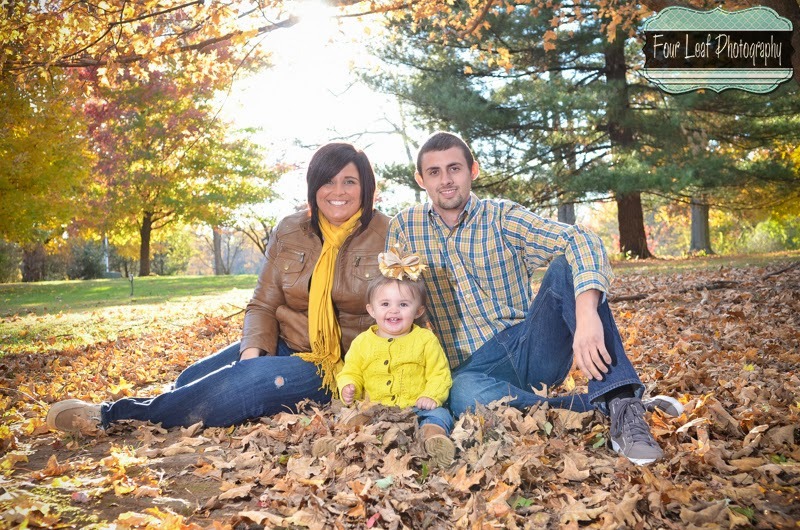 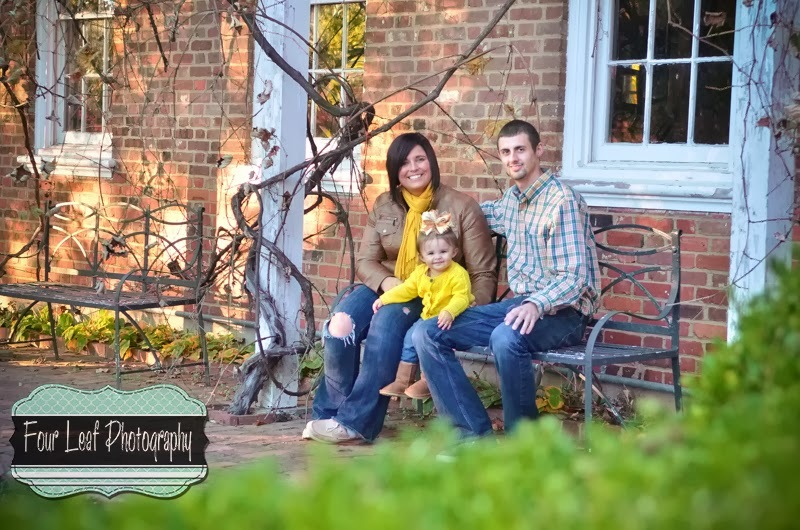 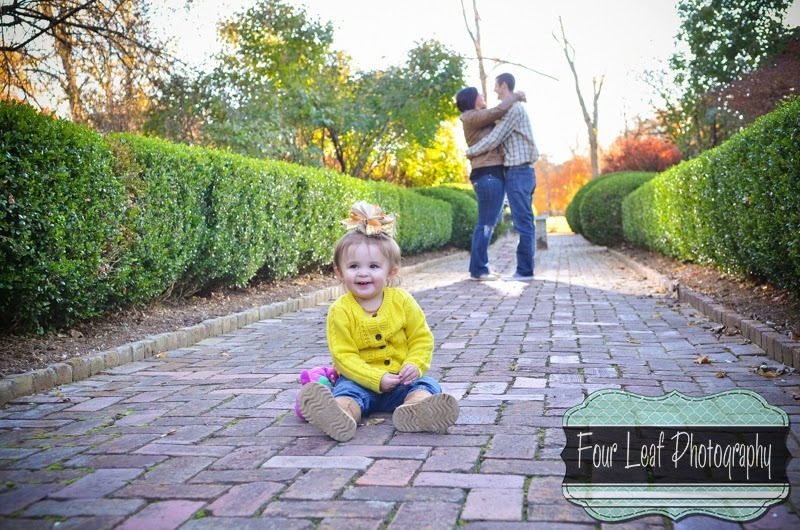 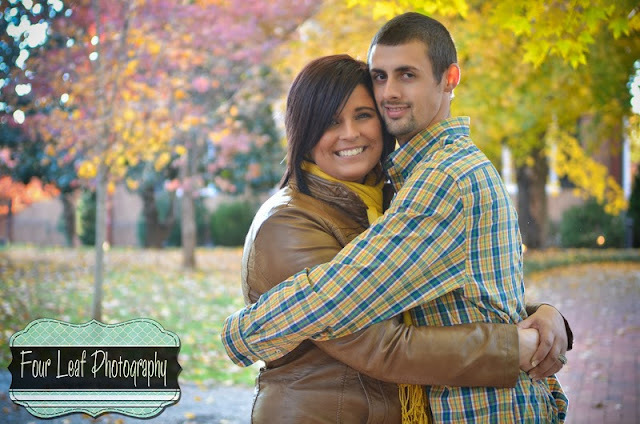 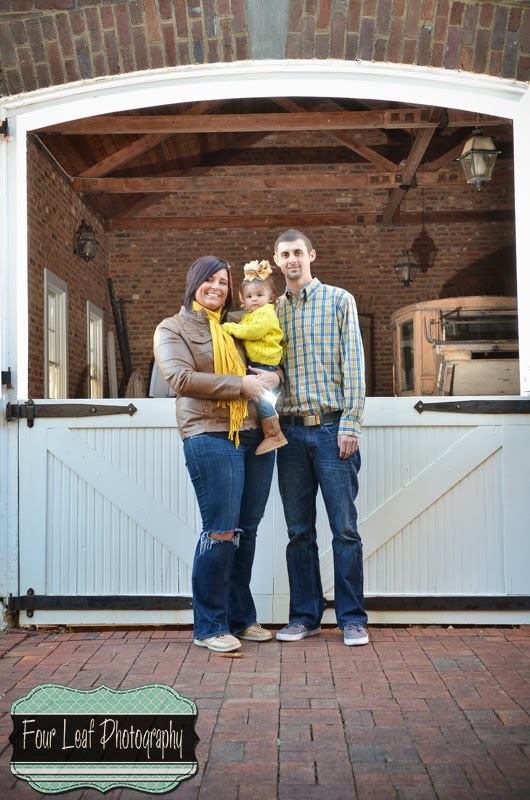 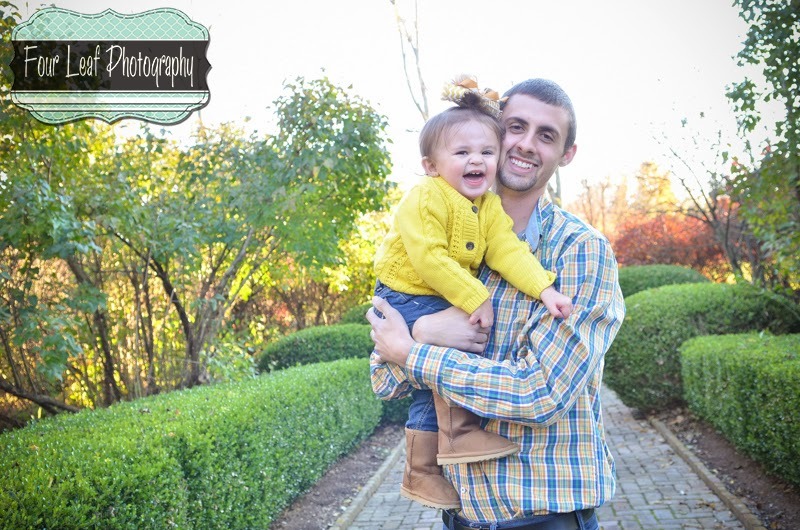 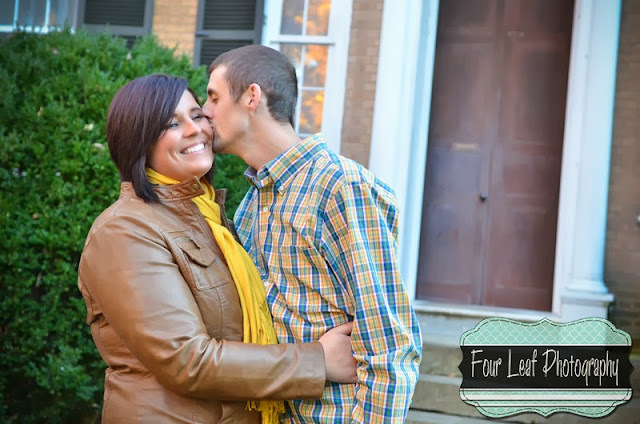 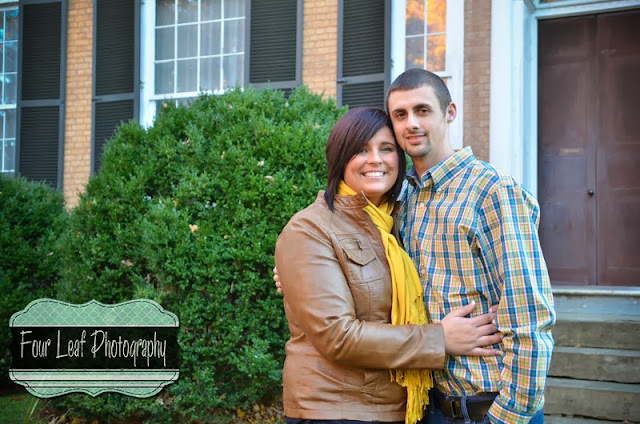 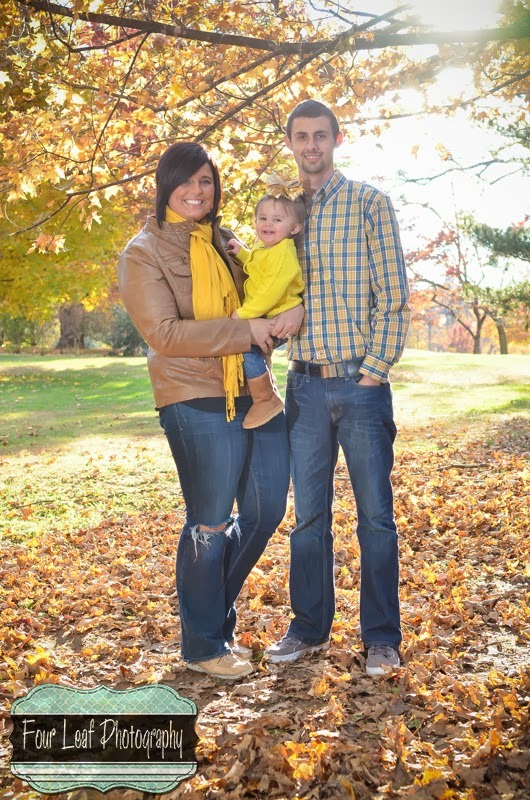 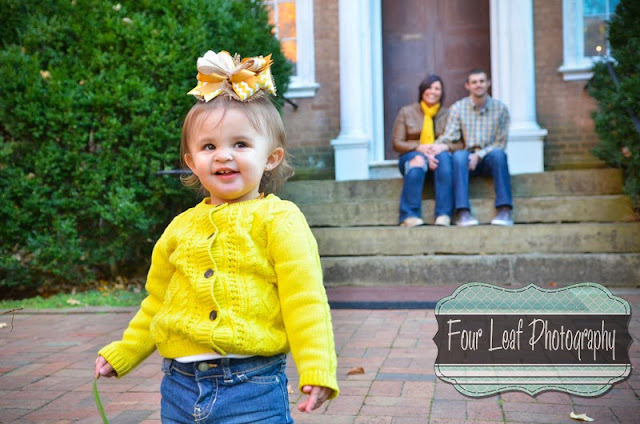 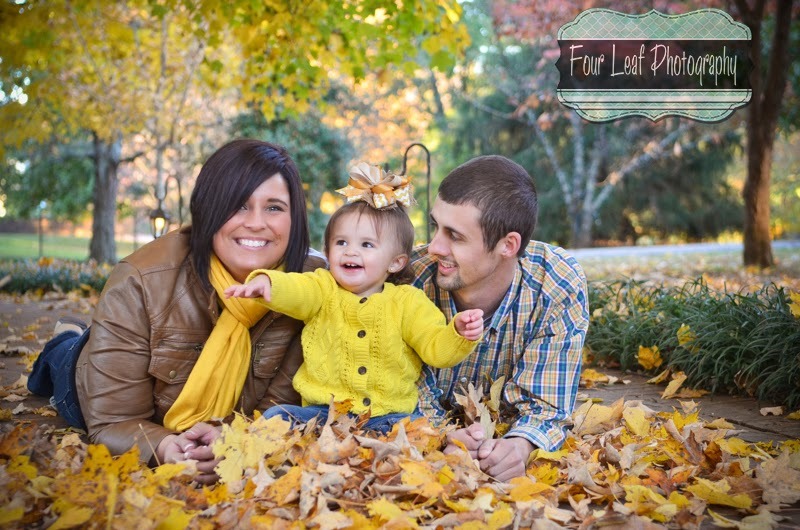 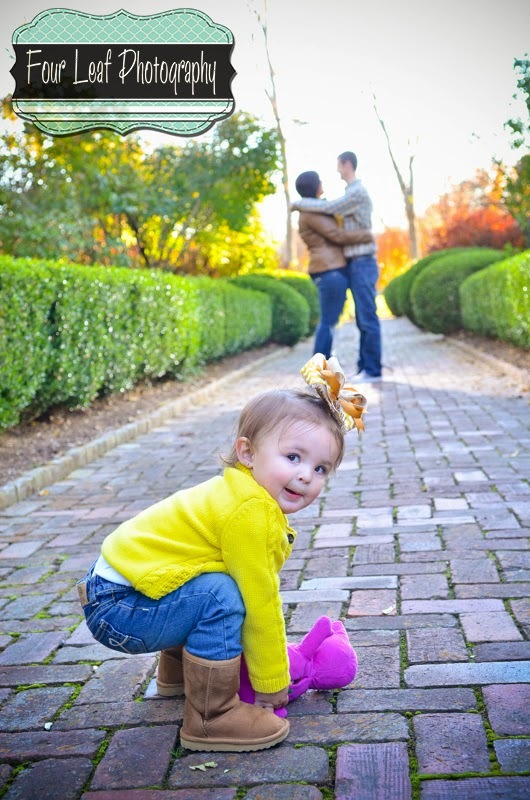 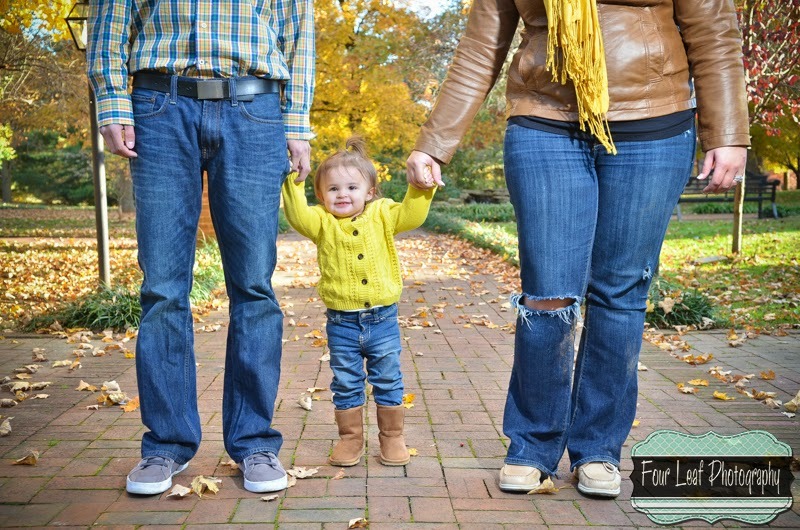 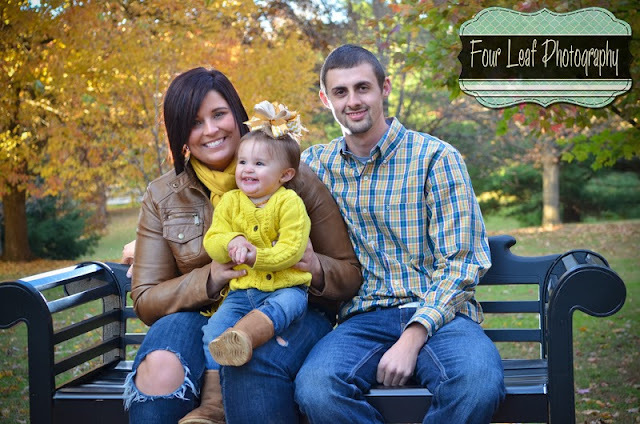 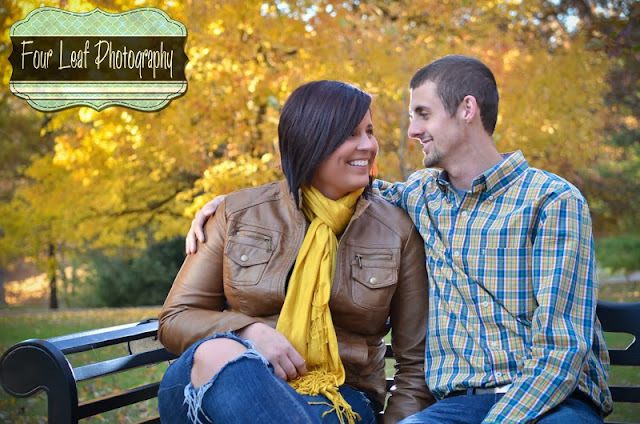 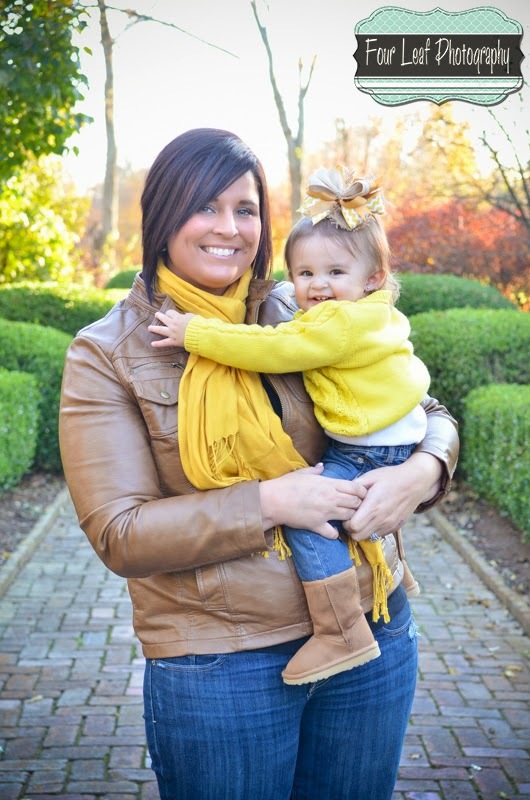 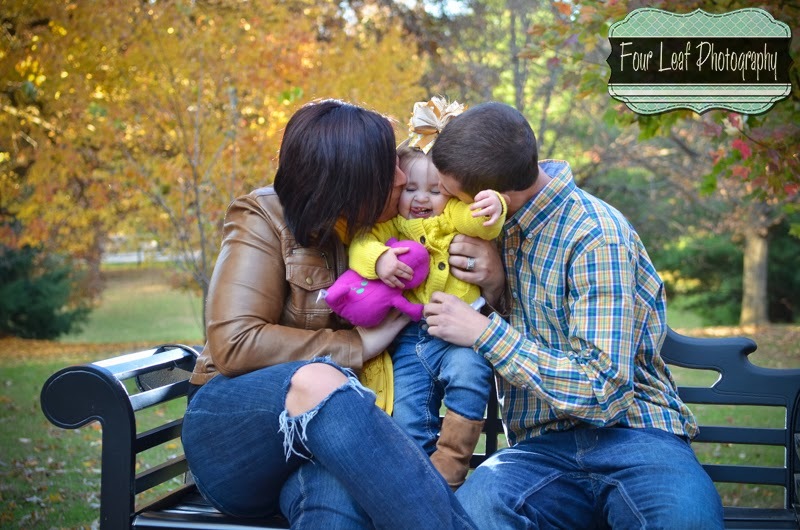 We decided to celebrate their upcoming wedding with a family/engagement session at the venue where they will be married, My Old Kentucky Home in Bardstown, Ky. We had a lot of fun with the gorgeous fall colors. 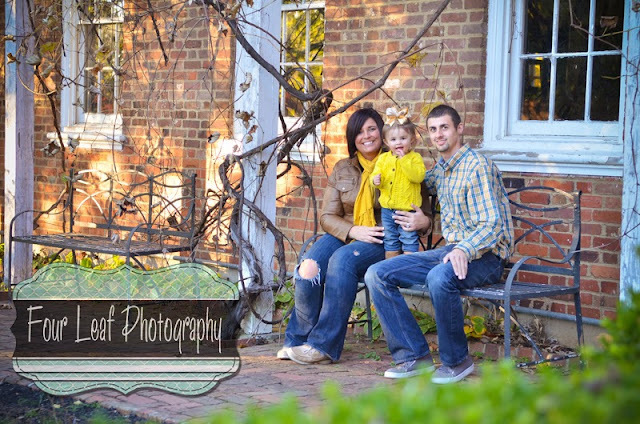 Here are some of my favorites from today!